New Website coming Mid-March 2019 Stay Tuned! 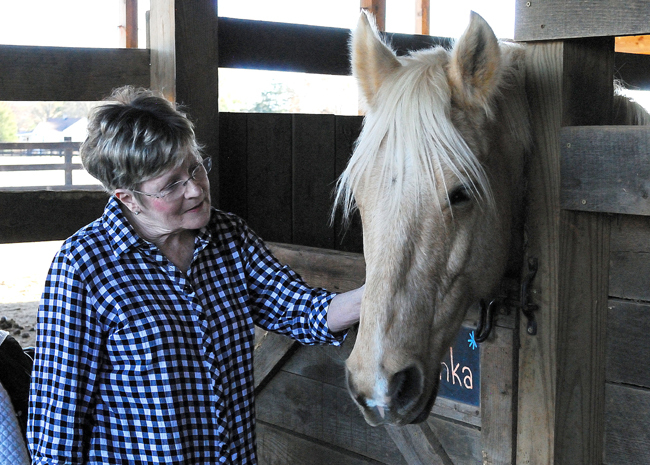 Brook Hill is unique as it combines horse rescue and rehabilitation with a therapeutic riding program. As a fully accredited member of the Global Federation of Animal Sanctuaries, we have rescued and rehabilitated over 450 horses since our inception in 2001. More than half of those rescued and rehabilitated horses are thoroughbreds, and we are one of only a few organizations in the US to be fully accredited by the Thoroughbred Aftercare Alliance, providing the best possible care for our retired thoroughbred athletes. Along the way, Brook Hill discovered the magic of the combination of horses and people; how they inspire and enrich the human spirit, healing both the body and the mind. 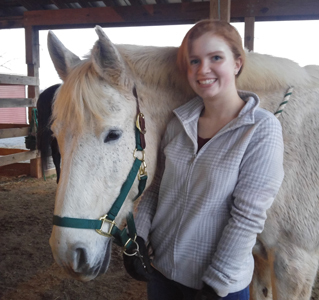 As a Member Center of the Professional Association of Therapeutic Horsemanship International (PATH), Brook Hill Farm provides equine assisted activities for youth and adults. Through hard work and love the participants care for and heal their rescue horses, and very often find healing themselves. Our signature program, United Neigh, addresses the high school graduation rate of At-Risk youth in the Lynchburg area. Participants follow a program that instills self-confidence, a strong sense of personal responsibility, recognition of the value of teamwork, civic responsibility, and real-life workplace skills. 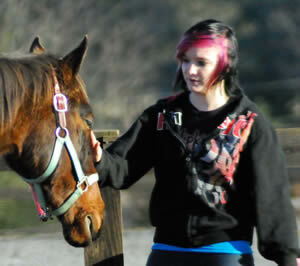 This is accomplished through a bond of trust with a horse whose background is, too often, just as painful as their own. 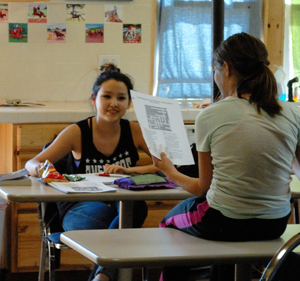 Tutors are available each session to work with the youth on their schoolwork. A rule of the program is that horse work always comes second to school work. To date we have a 100% high school graduation rate among its participants, and most impressive a 100% rate of the participants continuing their education. 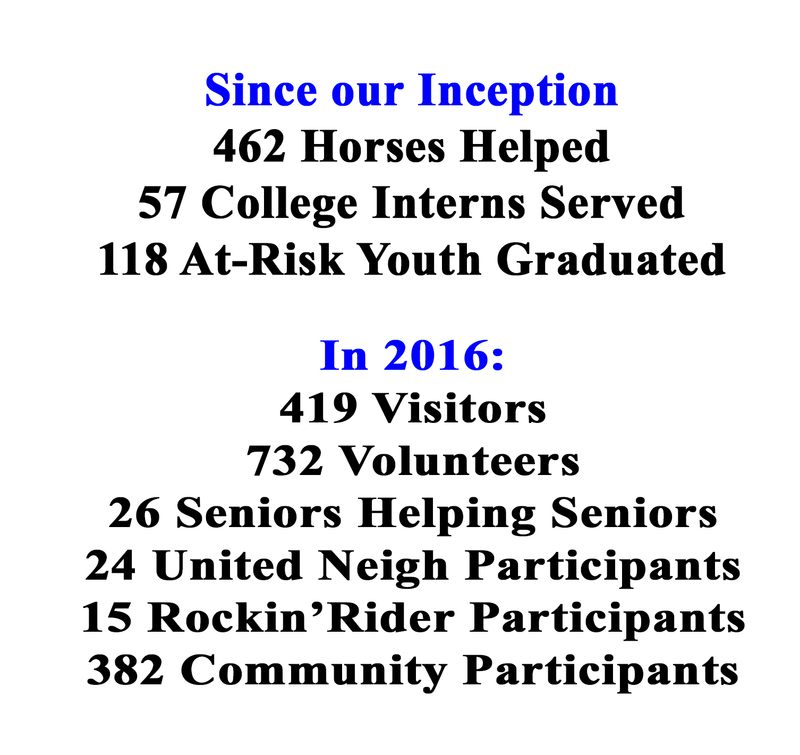 Our programs are growing, as there is a great need for both horse rescue and therapeutic riding opportunities. It is because of you that we are successful! 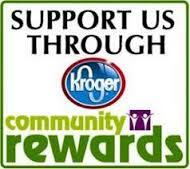 Please take the time to look through our website to see all the things we are doing! If you want to support us and become a part of the Brook Hill Family, click here to find out how you can help us continue to help both horses and people! Volunteers are the lifeblood of our organization. The volunteer process begins by attending a volunteer. 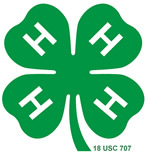 To see when the next scheduled orientation is happening contact secretary@brookhillfarm.org. 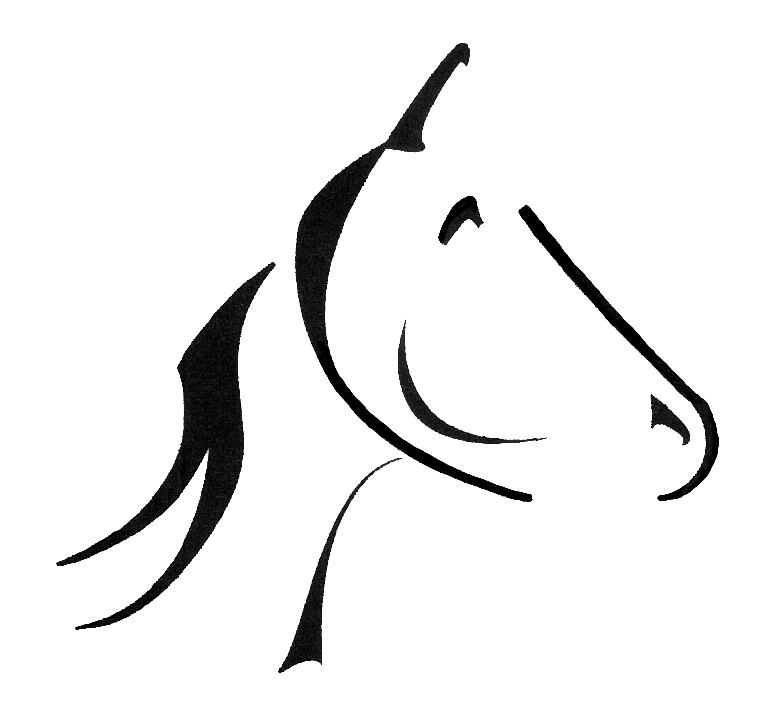 Thoroughbred Aftercare Alliance and the racing industry for their combined support of Brook Hill Farm based on meeting the code of standards for operations, education, horses health care management, facility standards and services, and adoption policies and protocols. Global Federation of Animal Sanctuaries for full accreditation of our facility, management, and finances for our rescue work with horses. Guidestar Platinum Level Member - Brook Hill has earned this leading symbol of our commitment to nonprofit transparency and accountability from the premier source of nonprofit information. And all the individuals that have supported us this year! 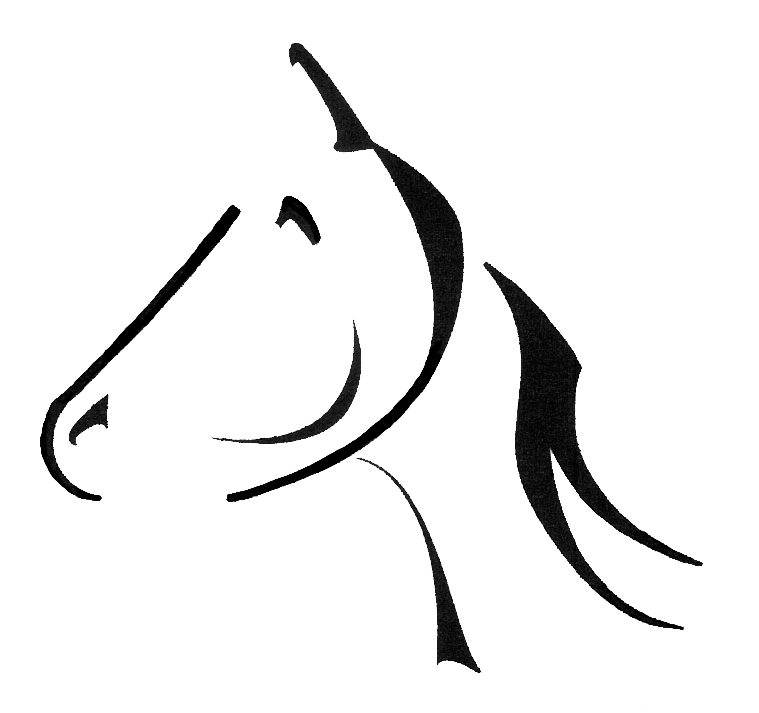 All information and pictures contained on this site are copyright 2015 Brook Hill Retirement Center for Horses, Inc. All rights reserved.